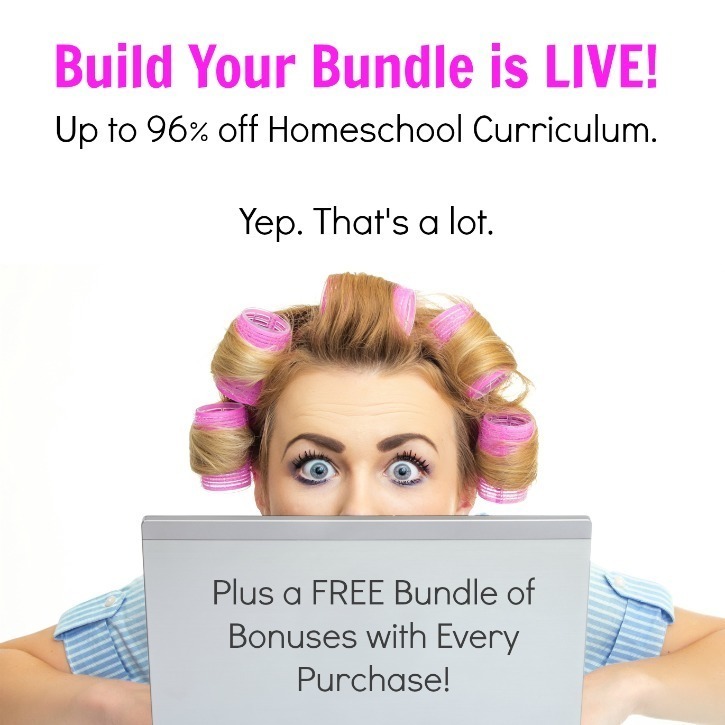 The long-awaited homeschool Build Your Bundle sale is live with over 250 products from 128 authors and Cathy Duffy Top Pick Publishers! Now, there are a LOT of bundles and a LOT of ways that you can build your own. It can be easy to get overwhelmed! So right off the bat I want to give you the highlights and offer you some helpful tools and resources to make your selection process easier, especially since putting together your own bundle can take a while. If you have ANY questions feel free to email me at tauna (at) proverbialhomemaker (dot) com and I’ll help you out! 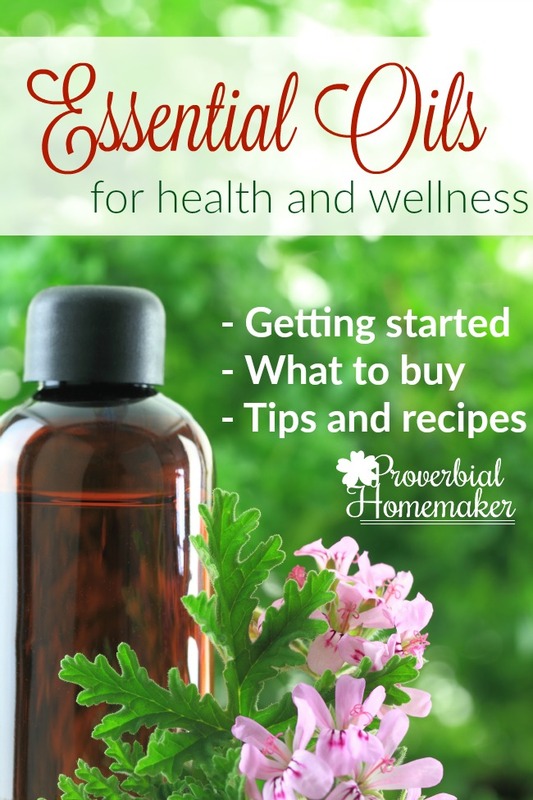 Be sure to see details below with shopping tools and a FB LIVE Q&A & Top Picks session 5/8 at 2pm PST (4pm CST / 5pm EST) on the Proverbial Homemaker FB Page! Don’t worry if you miss it or don’t do FB. I’ll post the replay here. BUT come join me if you can because those who attend live get a chance to win the ever-popular Mystery Bundle! Each year the BYB folks put together bundles for fantastic savings. 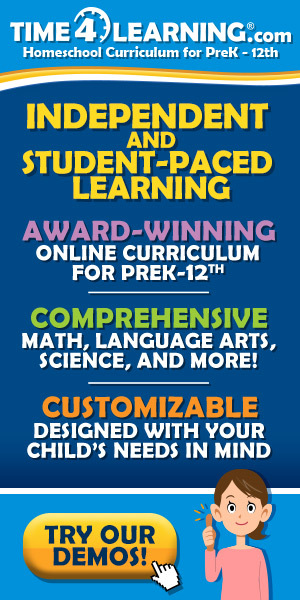 Check out all the options below! I have our Prayerful Homeschooler ebook in the Character Bundle and our Loop Scheduling Workshop in Homeschool Helps Bundle #2. *Note that the pre-sale BYB coupon code you snagged only applies to Build Your Bundle options. Would you rather pick & choose what YOU want to purchase? If so, then you can Build Your OWN Bundles! There are 254 products priced up to $175 that you can choose from. Back by popular demand is the NO PRICE CAP bundle! Don’t forget that if you buy 2 Build Your OWN Bundles you will get 1 for FREE! My Personal Recommendations & a Chance to WIN a Mystery Bundle! Looking for some tips and recommendations? Here’s what’s in my cart and my top recommendations! PLUS if you head here on FB by 2pm PST on 5/9 you can comment to enter to win a Mystery Bundle! Just a heads up! 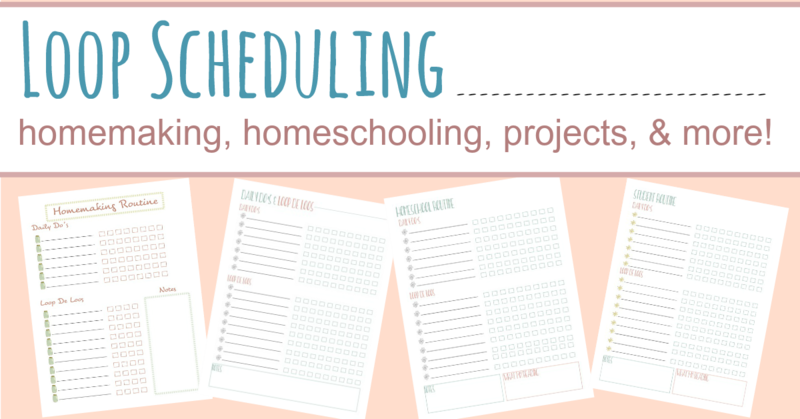 Did you know that our popular Loop Scheduling Workshop is in the Homeschool Helps #2 Bundle and my eBook The Prayerful Homeschooler is in the Character Bundle? Two of my favorite resources and I can’t wait to welcome more homeschool moms to pursue prayer and lower-stress, more efficient homeschooling! Bundle of Bonuses – FREE with ANY Purchase! With more offers than ever before, I’m excited to see the Bundle of Bonuses Bookback this year! Chock-full of over $300 in FREE resources and savings up to 65% off, we know you will love the bonuses you will get for FREE with ANY purchase! 10% Off Any order at Deborah & Co.
BYB Personal Shopper on FB Live! 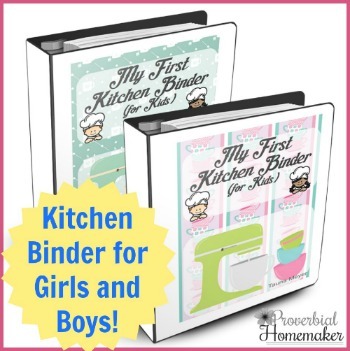 – Join me Tuesday 5/8 at 2:00pm PST / 5:00PM EST on the Proverbial Homemaker page! I’ll be answering questions about BYB and helping folks put together bundles to fit their needs. Feel free to email me with your questions! I’ll have the replay available for you all to watch as well. Buyer’s Guide for Products $19.99 and Under – This is a simple but super helpful list of the more frugal options arranged by subject. Digital Shopping List Spreadsheet – If spreadsheets make you happy this is for you!